Found 22 file extension associations related to Rhino 3D and 18 file formats developed specifically for use with Rhino 3D. 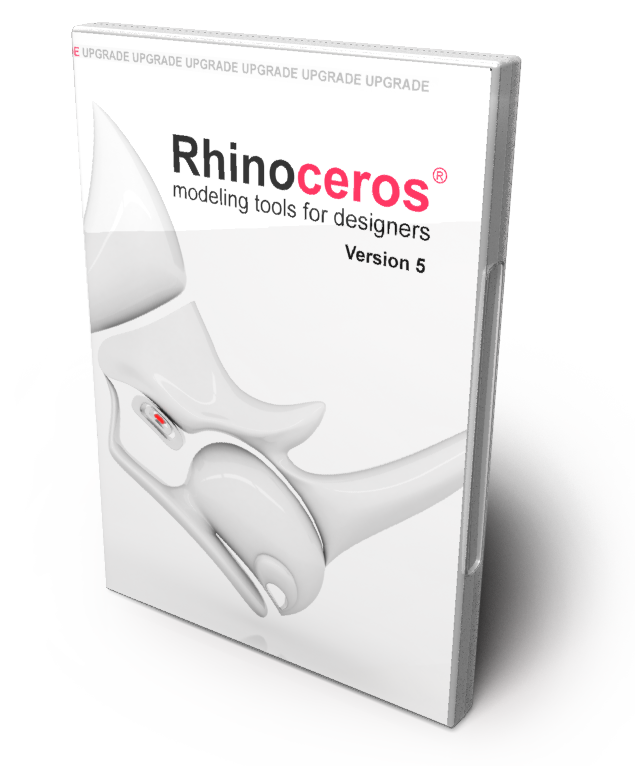 Rhino 3D 3-D modeling tool used to create industrial designs, architecture designs, CAD / CAM, rapid prototyping, reverse engineering as well as the multimedia and graphic design. To be an effective designer today, you need tools to quickly develop your designs and accurately communicate them to everyone in the product research, development, marketing, and manufacturing or construction process. If you need more information please contact the developers of Rhino 3D (Robert McNeel & Associates), or check out their product website.